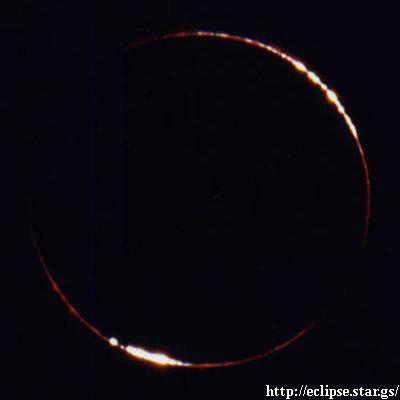 On the right, April 8, 2005 annular solar eclipse is taken by ultrafine Pedregal of Panama City said on Thursday. The effect of thin clouds, and looks a little thick halo of light absorption of the sun. In fact, continuous time this condition was only a second. In the delicate solar eclipse of the sun and the moon to walk more, and all around the diamond ring or layer over the entire circumference. Following is a chronology 1986 to 2067 map and the annular solar eclipse to be seen on Earth. 2164 March 22, hybrid solar eclipse is not expected until Sunday. These, in the noon meal in the annular solar eclipse that NASA is forecasting value. Therefore, all the numbers in the zone of totality. UT is a world time. Partial solar eclipse in Saros No124 back . Saros No129 A solar eclipse is, Saros No143 the annular solar eclipse, Saros No148 will grow the total solar eclipse. This map is so unrealistic that the two-dimensional painting, earth at noon in the morning and evening and the global reach of the shadow of the sun and the moon because there are different spheres. In the central eclipse, the eclipse is called annular solar eclipse seen at the solar eclipse and annular solar eclipse. At around noon near the shadow of the sun and the moon, solar eclipse will also extend the width of the central eclipse. Protrude morning and evening and the sun because the sun and the moon from the shadow, antumbra annular eclipse will be next. In this case, you will increase the width of the diet as a result of growth in the antumbra close to sunrise and sunset. 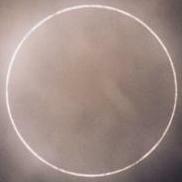 The annular eclipse of the figure, a crossing point over the shadow of the Earth (the transition). There may be rare on this earth. It looks exactly the same size as the moon and sun in this annular solar eclipse [Hybrid Eclipse] phenomenon can be seen with. Thus the annular solar eclipse is the name given to the global, L annular transition in totality is to say we annular solar eclipse. 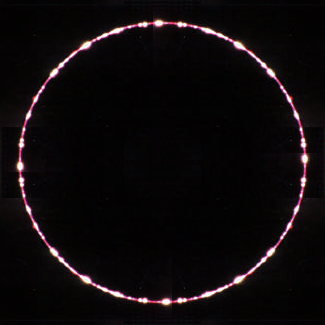 The theoretical transition point of the diet is 0 seconds (annular solar eclipse of this is the real) and, seen only over the whole circumference of Baily's beads seen in the photo below I. This will Baily's beads and all around and over the least little bit of totality. Incidentally, in this transition is the width of the shadow 0 q also second in duration. Phase of eclipse is 1.000. 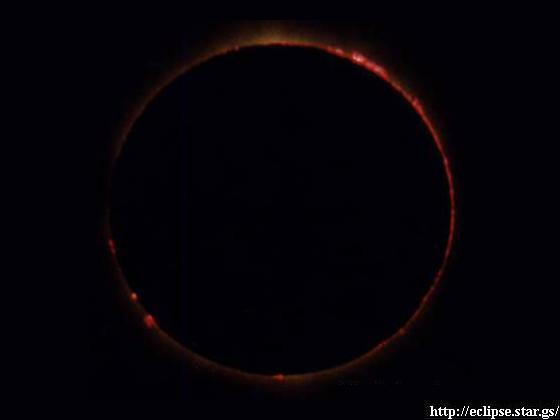 1987 solar eclipse on March 29 is the annular solar eclipse was observed first by the Japanese. Gabon was the observation area in the city and Port Gentil, the center has conducted tours of solar eclipse information. The observation area is located on land just to the annular zone, has been Baily's beads leaks all around the valley of the sun from the crater. Observed over the place right on the equator, it covered some of the tropical cloud. Yes many of you were so taken with no filter. I went to Panama in one of the annular solar eclipse of the saros, annular solar eclipse has taken a no-extra fine filter is covered with thin clouds coincidence. Satellite images to the right, 1987 March 29, that shows the band of the annular solar eclipse. Annular solar eclipse in the center red line, the North-South line and blue lines on both sides. The width of the annular zone is only 2km. The state is visible over the whole circumference Baily's beads This eclipse grazing (Grazing Eclipse) is called. is written. Will be a transition point where the ocean has been difficult to observe. 0m center and width of the food, so moving a ship at sea is a difficult observation. 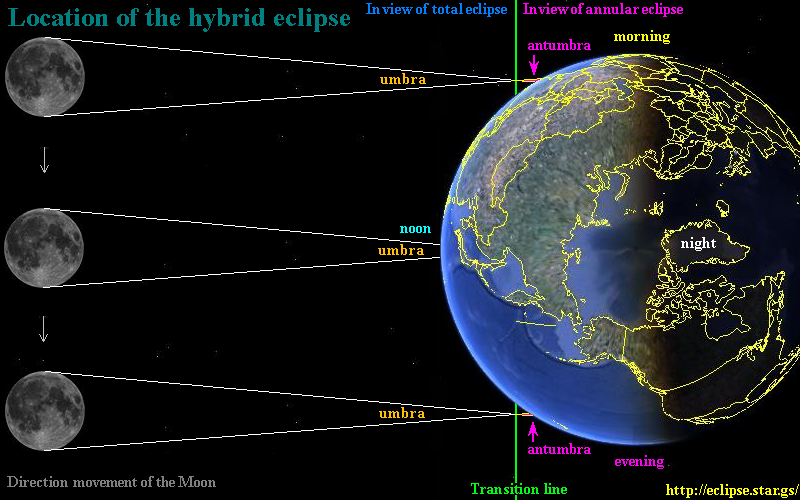 We can potentially see a total solar eclipse of the land in transition, November 2013 annular solar eclipse of 3 days. Transition point will be excluded from the ocean. 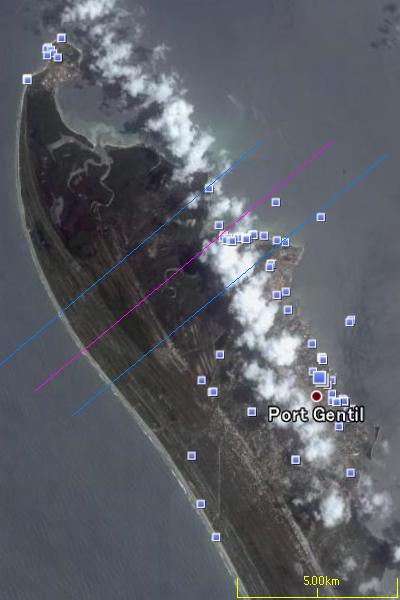 This observation of the location, along the coast of Gabon in Africa if you want to see my 68-second total eclipse of the sun. However, the central zone of the solar eclipse will be on land. 2013 annular solar eclipse of November 3 and is quite irregular, the transition point of the morning, however slight. Actual 2013 total solar eclipse of November 3, is the total eclipse of the sun throughout the land. If the thought of the difficult to access, 2013 November 3, food can be seen near the center of the annular solar eclipse in the eclipse. Border Somalia and Ethiopia is caught in the central zone, the altitude of the sun is low and 4 degree 5 can be seen eating in the second degree. Sunlight leaking from the crater to the valley is a small crater on the zone of totality, it may be seen all around the Baily's beads over. 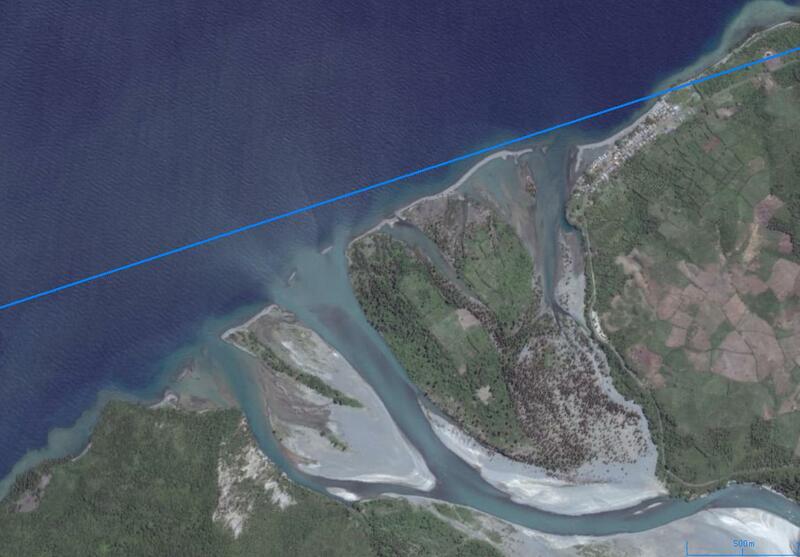 The width of the zone of totality of this place is about is about 5km. 2023 April 20 of the hybrid solar eclipse, except the total solar eclipse can be seen floating. 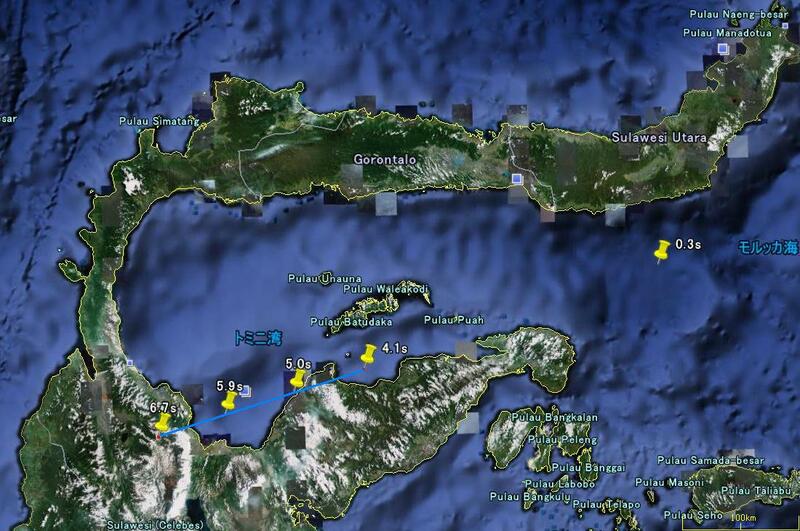 2031 hybrid solar eclipse of November 14 is only found in Panama annular zone. Hope will be able to observe a thin, 25 is the November 2049 solar eclipse is only seen in the transition of the annular solar eclipse. In this illustration, 0.3s annular solar eclipse is a zone of transition points and the points were drawn. However for the sea, like a satellite photo of the following observation in the 5.0s to the Simulation. 5.0s in the duration of the diet, but only the width of the transition to the blue line and is only 3km. Would best be observed at the coast of the spit. To have numerous jagged crater. Given the impact of the crater, but the leakage of light from the sun over the valley of the crater as the sun and the moon. On the right, is taken at Lyndhurst 2002.12.4 Australia. Diamond ring is a composite photo of the second contact and third contact. Only five seconds in duration, only to see the central eclipse seen over Baily's beads this circular. This is 1 / 1000 second shot. It seemed for a moment and look and wispy corona is actually a diamond ring begins. It is full of the hybrid solar eclipse. Baily's beads eclipse is like all around him. Such an eclipse, once in a lifetime I'd like to see. November 2049 annular solar eclipse on January 25, NASA data from the GPS location. Eclipse more than 20 years of DeltaT (the ratio of momentum to the diurnal motion of the sun and the moon) will be expected to vary considerably, and may not be the right place. About the eclipse is behind the past and the future of the earth will happen when food (DeltaT = DT - UT) or it is unknown to what extent the values, DeltaT estimate The forecast is calculated using the value of the eclipse. DeltaT the change in value may be shifted to the east or west and the annular zone of totality. DeltaT is 66 now and is almost the exact value. Now and in the totality of the annular zone has been generally forecast, the forecast can be seen in the phenomenon. 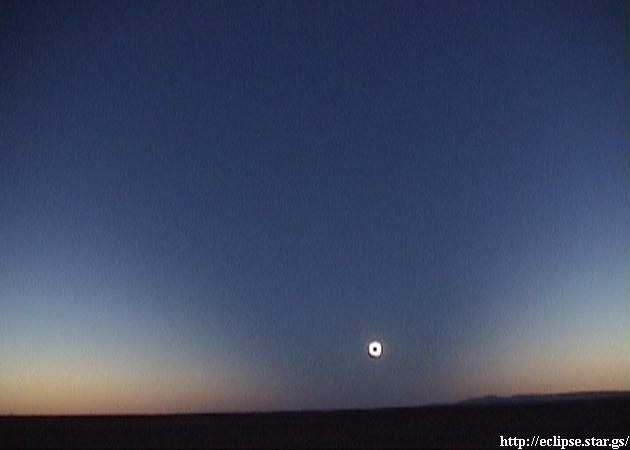 You can see a shadow moving in antumbra In annular eclipse. Since the phenomenon very pale, and not look as hard as one. The annular solar eclipse of the sun as they leak, it is not as bright as the phenomenon of migration in the totality of the cone of shadow. Reproduction prohibited diverted to unauthorized use of the replication administrator.